Did anyone else know RnB songstress Brandy was set to perform at the FNB Stadium on Saturday for Nelson Mandela Sport and Culture Day? No? Well, we didn’t either. 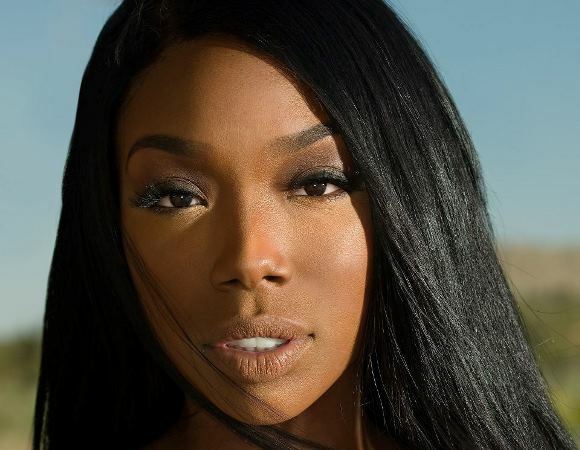 Perhaps this is why: when the festivities were largely over and surprise act Brandy took to the stage, she found herself singing to about 40 people. The singer sang two songs, and flounced off the stage. The 90 000-seater stadium was packed during both the Bafana Bafana and Springbok matches, but people started to leave the stadium during the music segment, which saw performances by the likes of American rocker David Jenkins, our own Elvis Blue and Nigerian singer-songwriter D’Banj. Even SABC3, which was broadcasting the event, seemed to have no clue and switched to regular programming before the global superstar took to the stage.